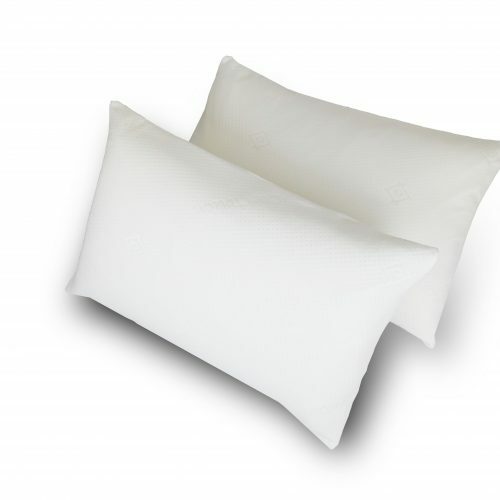 Pillows are not just a decoration, a good night sleep starts with the right pillow. 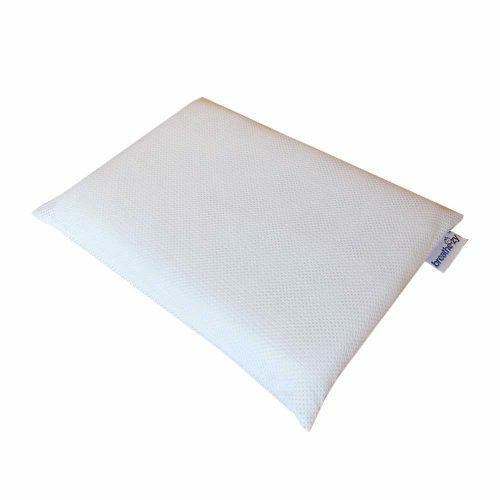 At Carousel Care we have designed a range of pillows that will help you get to sleep, stay asleep and then wake up refreshed and relaxed. 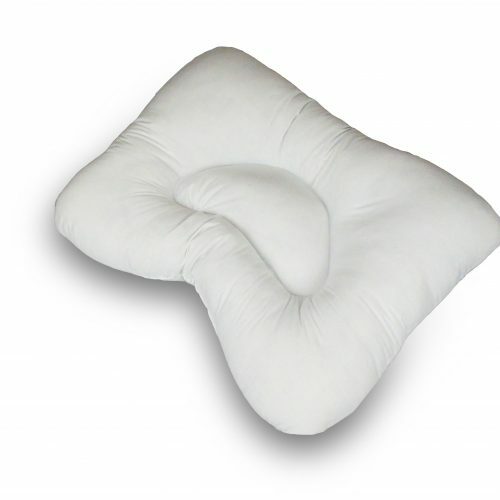 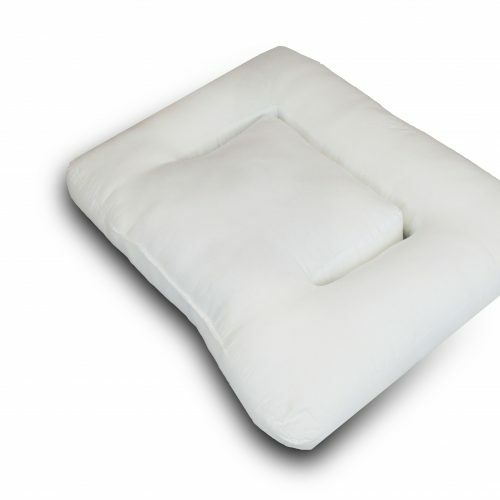 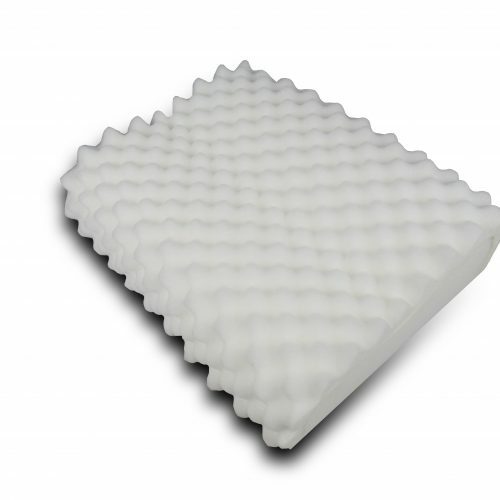 Our range of pillows are all carefully designed & manufactured in the UK. 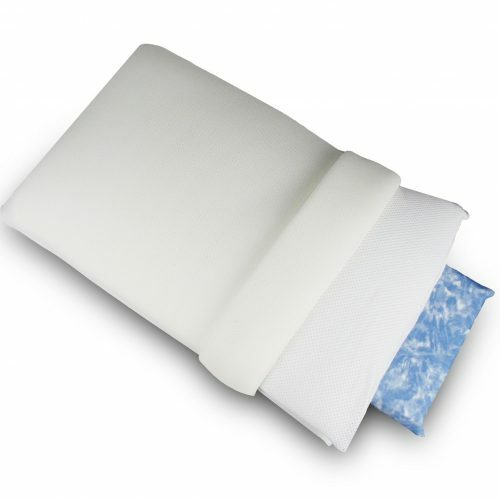 Please select one of the products below for full details.